Antonia Burrell Forest Dew Skin Conditioner. Antonia Burrell Natural Glow Cleansing Oil. 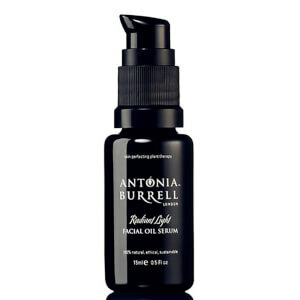 Antonia Burrell Radiant Light Facial Serum Oil (15ml). 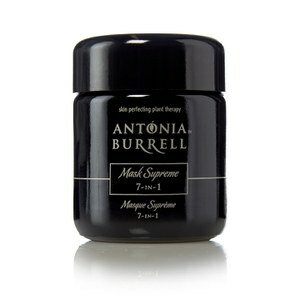 Antonia Burrell Mask Supreme 7-i-1 (50ml).